Whether you plan on starting MMA or are a seasoned pro, there is one piece of gear that you absolutely need- the groin protector. If you watch MMA you will know that accidental kicks and contact to the groin are part of the sport. Similarly in Jiu-Jitsu or wrestling, when sparring it is very common to receive an accidental blow to the groin which can seriously take the wind out of you or worse. In order to protect against this you need to make sure you have a good groin protection whether it in the form of a protective compression shorts or a traditional jock strap. 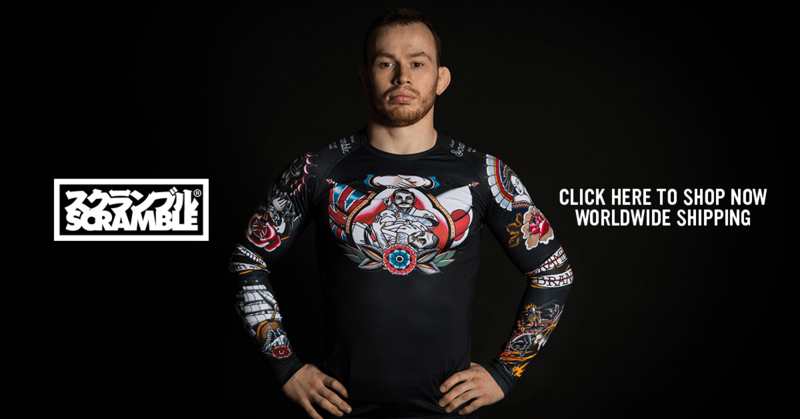 With so many options on the market we created a guide on the best groin guards for MMA and BJJ based on the Breaking Grips teams collective experience. The Diamond athletic cup and compression shorts are one of the most popular products on the market. Diamond have a wealth of experience in combat sports protection and they pride themselves on their design. The cup itself is a tailored pocket with a system that allows lateral and vertical movement of the cup. Wearing these shorts makes you forget that you are wearing a jock strap at all which is what a good groin protector should do. After 4 months of regular use I have not experienced any chafing, pinching, and the cup does not slide out of place. In those 4 months I have taken a few (too many!) blows to the groin but the shots were absorbed easily with the minimum amount of discomfort for myself. The only problem with compression short groin protectors is that you need to wash them after every session which means it is very hard to have them ready if training the next day. I dealt with this issue by buying 2 of these. In terms of price the diamond protector is at the top end of the market but this is one product where I like to spend a little more for protection. 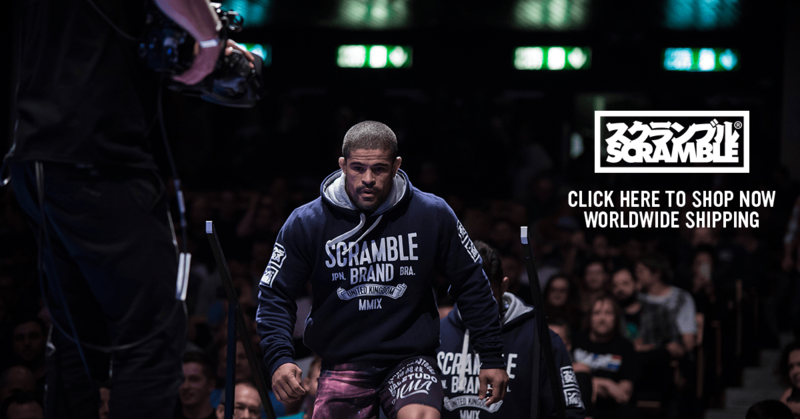 Lo Bloo are a Swedish brand run by Usama Aziz – a former Olympic wrestler and Swedish boxer. The cup is modelled on the hard cups worn in thai boxing and is purposely built for combat sports as opposed to general cups which also cover field and team sports such as hockey and football. The cup itself is made of hard plastic and offers excellent protection. It may take some time to achieve the correct fit but Lo Bloo have a number of videos on their site with steps on how get the best fit. Once fitted it feels light and allows you to move freely while still aware that your junk is safe. Similar to the Diamond compression sorts the Shock Doctor compression shorts comes with a built in adjustable cup. Shock Doctor specialize in protective sports equipment and have great experience designing groin guards. Unlike some other products these shorts actually come with a cup. The BioFlex cup itself fits comfortably and and the specially designed ‘X-Pocket Cup Retention System’ ensures that there is minimal amount of movement. Like the Diamond product the shorts must be washed regulary but you can always buy separate compression shorts without the cup which works well if training regularly. Shock Dock also offer kids sizes which is a big plus. Meister’s Carbon Flex Groin Protector Cup offers essential protection for anyone participating in a contact sport, including MMA, Boxing, Baseball and more! This cup is designed to fit into Meister compression shorts but van also be worn with other compression and MMA shorts. The cup has a short rubber edge to minimize contact when impacted. There is ventilation at the side and top of the cup to help increase comfort. When wearing with a compression shorts the meister cup stood up easily to a couple of blows during kickboxing practice. Afterwards I wore during nogi rolling and the cup did not hinder my ability to move. The only issue I had was that my cup was a little big and tended to ride high during rolling which resulted in me having to adjust frequently. However at less than $10 this cup is still a bargain. The Venum ‘Challenger’ Groinguard and Supporter is a multi sport cup. Venum boasts the use of a dry tech supporter which adds increased ventilation and faster evaporation of sweat.